Take It or Leave It, which followed in the wake of the pioneering Professor Quiz (radio's first quiz program) and Uncle Jim's Question Bee (the second radio quiz show). 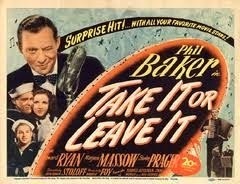 Take It or Leave It ran from April 21, 1940 to July 27, 1947. It was first hosted by Bob Hawk (1940–41), followed by Phil Baker (1941–47). Contestants were asked questions devised by the series' writer-researcher Edith Oliver. She attempted to make each question slightly more difficult than the preceding one. After answering a question correctly, the contestant had the choice to "take" the prize for that question or "leave it" in favor of a chance at the next question. The first question was worth one dollar, and the value doubled for each successive question, up to the seventh and final question worth $64. During the 1940s, "That's the $64 question" became a common catchphrase for a particularly difficult question or problem. In addition to the common phrase "Take it or leave it", the show also popularized another phrase, widely spoken in the 1940s as a taunt but now mostly forgotten (except in Warner Bros. cartoons). Chanted in unison by the entire audience when someone chose to risk their winnings by going for the $64 prize, it was vocalized with a rising inflection: "You'll be sorrr-REEEE!" The popularity of the radio program inspired a 1944 20th Century Fox feature film, Take It or Leave It, about a man who needs $1,000 to pay his wife's obstetrician. When he is chosen as a contestant on the radio quiz show, the prize money is increased beyond the usual $64. In 1947, the series switched to NBC, hosted at various times by Baker, Garry Moore (1947–49), Eddie Cantor (1949–50) and Jack Paar (beginning June 11, 1950). On September 10, 1950, the title of Take It or Leave It was changed to The $64 Question. 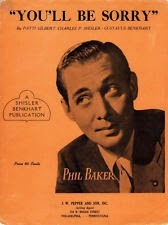 Paar continued as host, followed by Baker (March–December 1951) and Paar (back on December 1951). 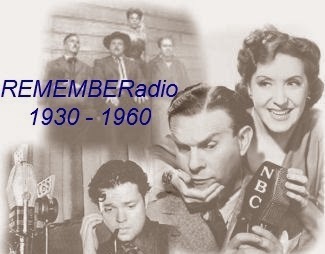 The series continued on NBC Radio until June 1, 1952.